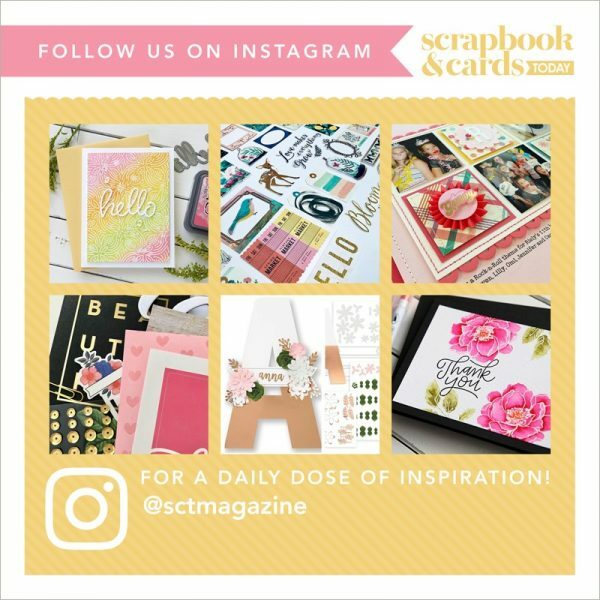 Join SCT to celebrate the love of cardmaking with our second annual WCD Online Card Class! We’ve amped up the creativity for this year’s 4-week self-paced class, bringing you special video techniques, step-by-step instructions, PageMaps card sketches, and loads of tips, tricks and trending styles. You will love the artwork created by Gina K Designs, Kathy Racoosin, Kelly Latevola, Wanda Guess, Latisha Yoast, Yana Smakula and many more of your favourite cardmakers!